A formal and well-rounded Health and Safety Plan for our organisation is extremely important. 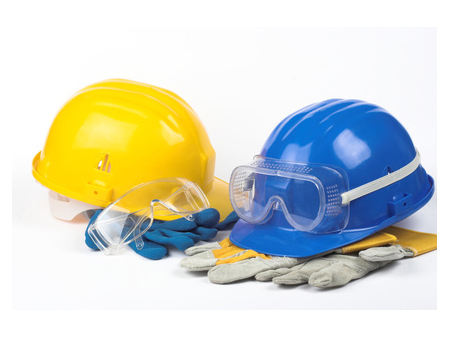 Safety is our business, and as such each and every employee must understand and comply with safety standards and collectively seek to maintain those standards on every occasion. The success of any assignment is directly related to the planning process. 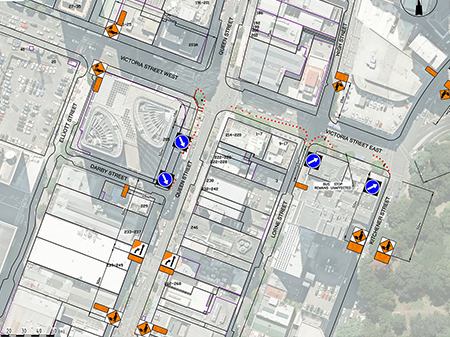 An approved Traffic Management Plan (TMP) is an essential blueprint for smooth management, and a good level of customer satisfaction. TMPs are designed using modern engineering and architectural design software. Our internal Auditor Tony ads the extra level of support we bring to our service agreement when using ATMS. 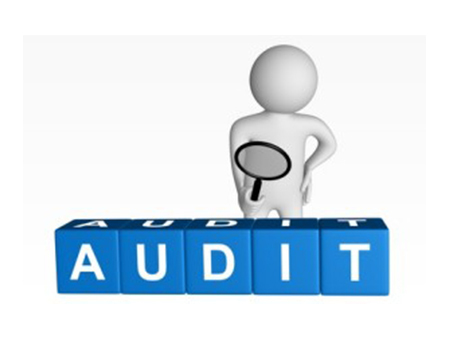 By having Tony doing random Audits on all our sites in operation we can insure to keep our quality measures in check and protect our Clients as well as Staff. ATMS’s core focus is on safety for their staff, clients and the public. ATMS knows that safety is measured by the reduction of risk through careful planning, preparation, highly trained staff, using state of the art plant and equipment, effective management and clear communication. Copyright © 2015 All Traffic Management Services.